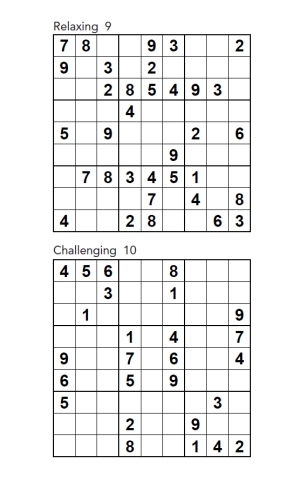 Welcome to the 2017 Sudoku Diary, featuring over 100 sudoku puzzles. Train your brain whilst planning and recording your important dates for the year ahead. You will be presented with one relaxing and one challenging puzzle for each of the 52 weeks. These puzzles are perfect for a quick coffee break or when you have some quiet time, and will certainly put your puzzle solving skills to the test. 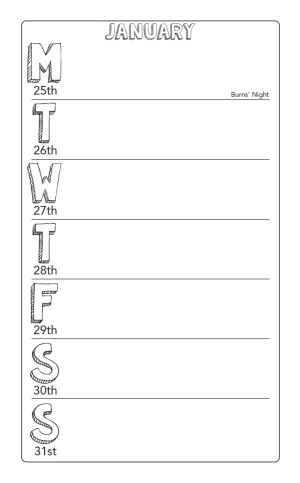 This diary contains all UK Bank holidays and US Federal holidays for 2017, and with a week-per-view planner on each spread, there is plenty of space to note all necessary information. Puzzle solutions are included towards the back of the diary, so if you ever need a helping hand along the way, take a peek there! This book is printed on high quality paper, and at 5x8 inches is perfect for on the go! 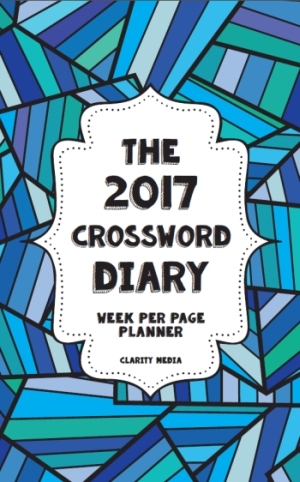 NEW for 2017 - Crossword Diary, and wordsearch diary, with 52 fabulous puzzles. One for every week of the year!